Amazon Prime Day! Today through July 17th! Today is Prime Day! 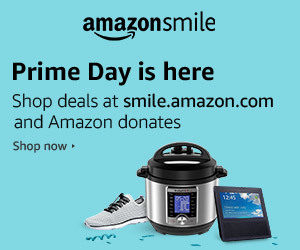 Amazon donates to Marin Court Appointed Special Advocates when you shop Prime Day deals at smile.amazon.com/ch/81-5047208.